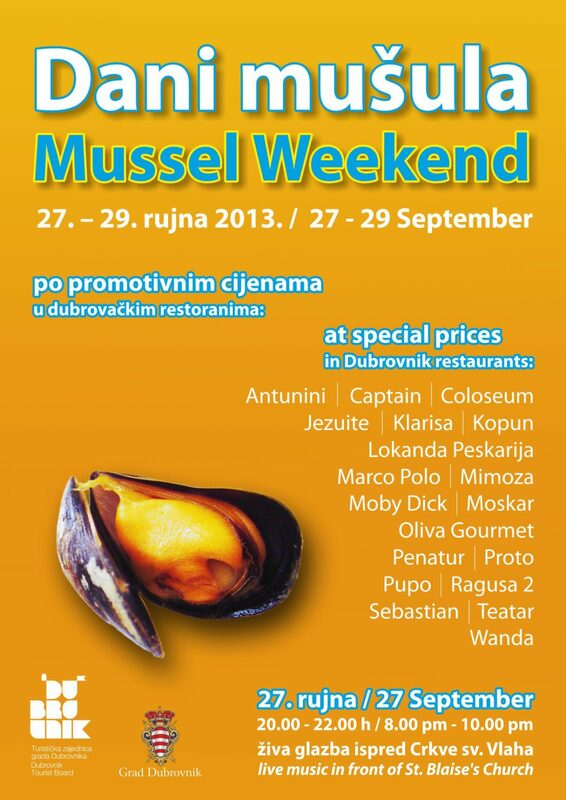 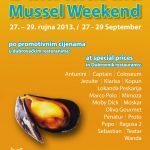 Visitors to these restaurants will be able to find mussel dishes from 50-70 HRK. 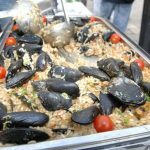 Try a seafood risotto or mussels ‘Buzara’ in a delicious sauce for a taste of Dalmatia. 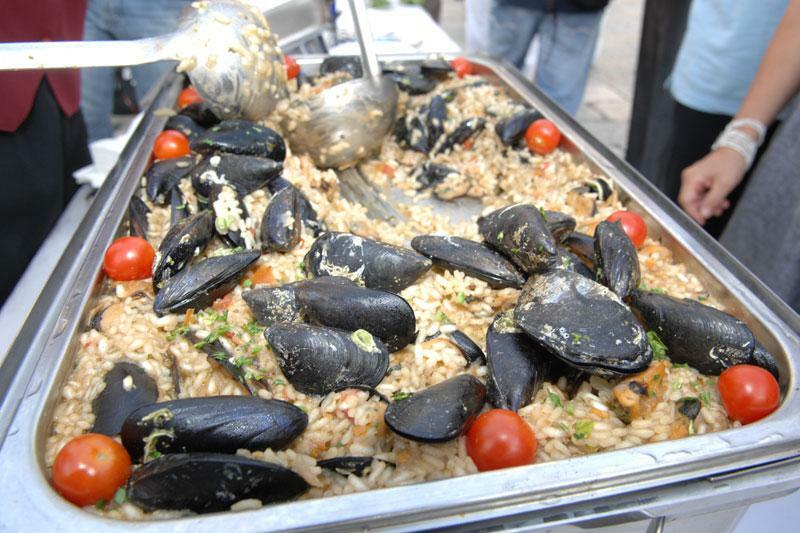 Friday night will also see live music at 8 pm in front of St. Blaises’s Church so why not mix the two?